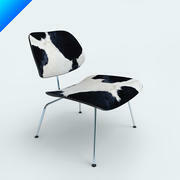 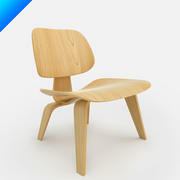 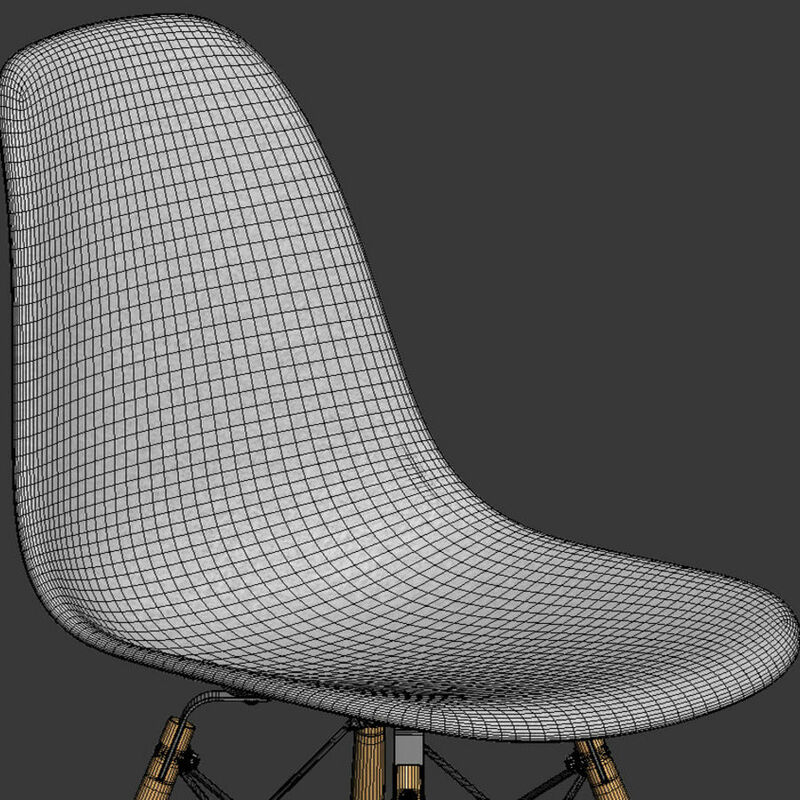 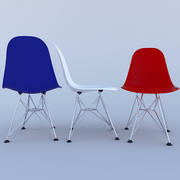 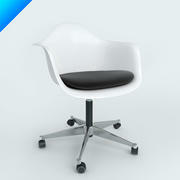 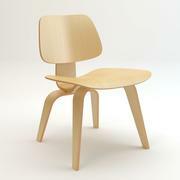 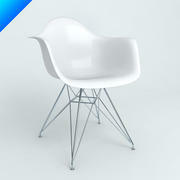 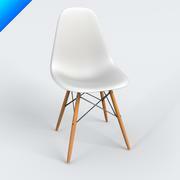 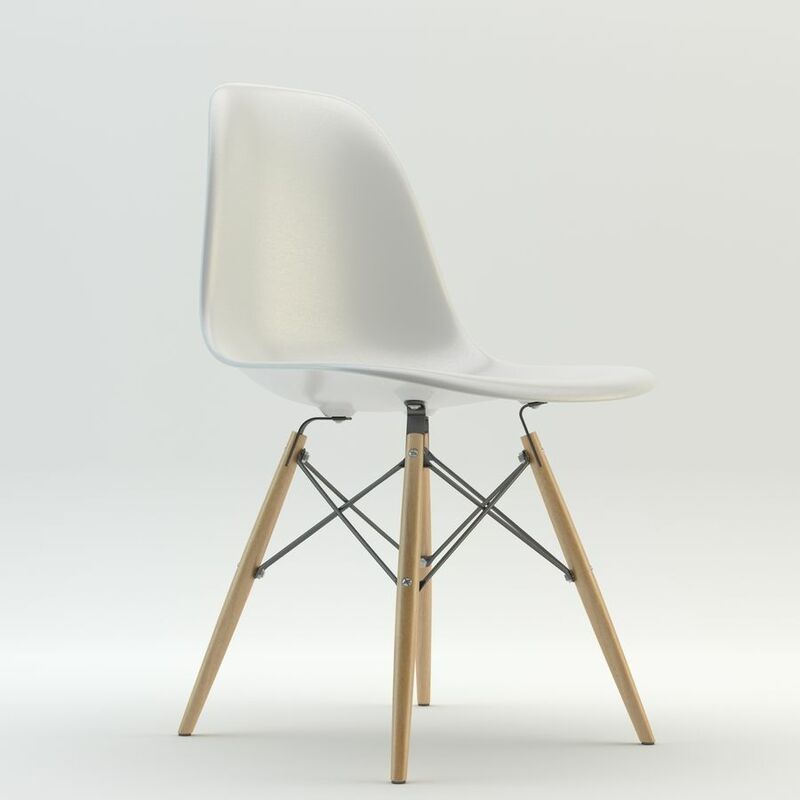 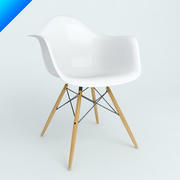 A beautiful 3D model of a DSW chair, ideal to improve an interior scene. 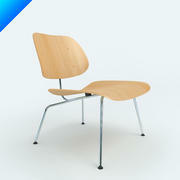 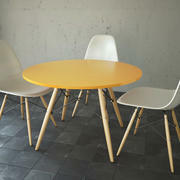 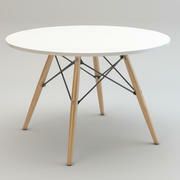 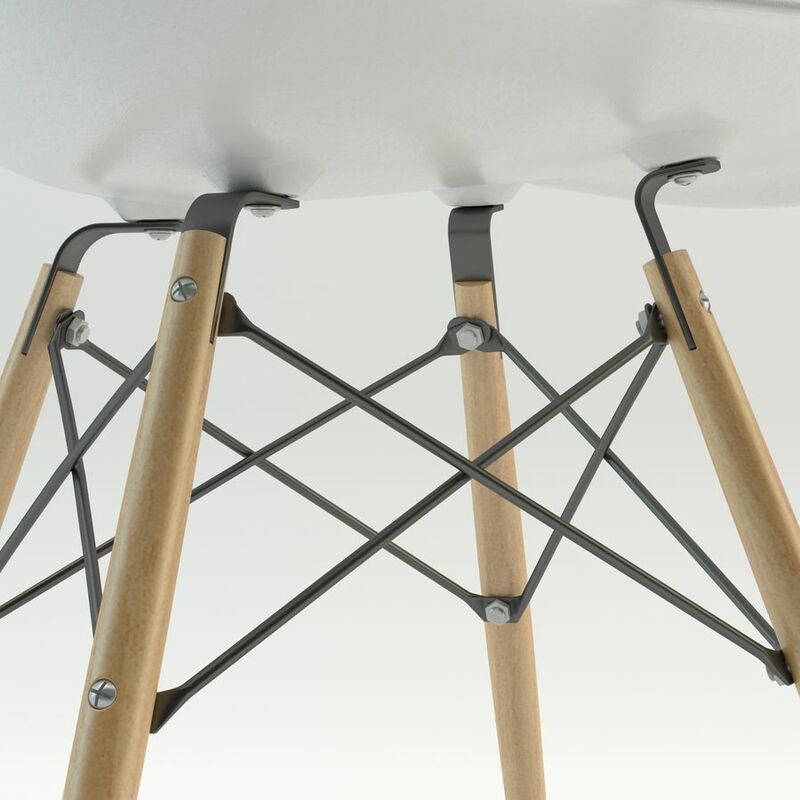 Product's features: - Originally modelled in 3ds max 2012. 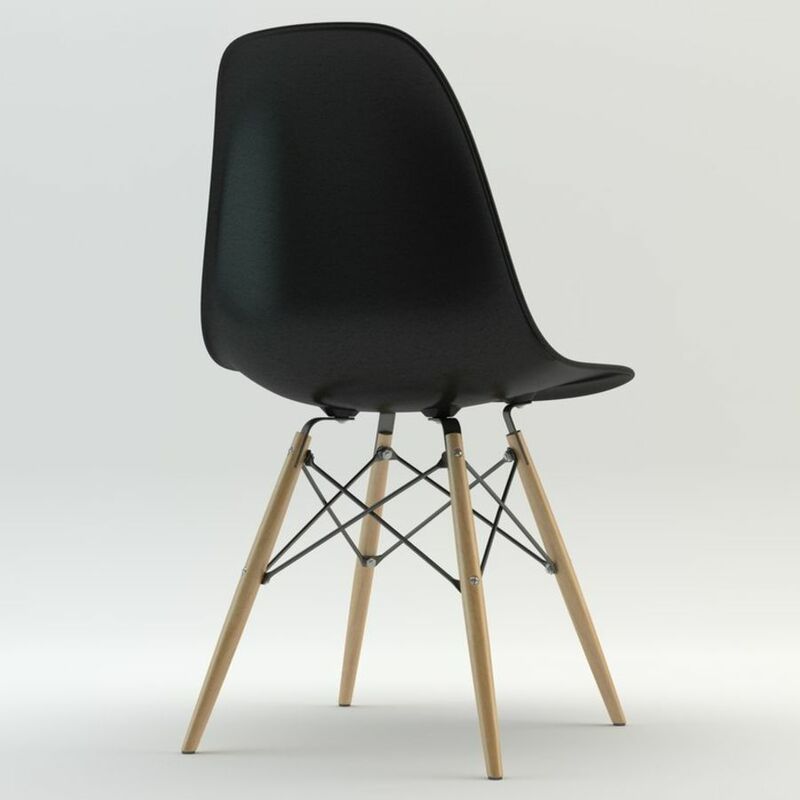 - Materials and render: V-Ray 2.0 - Real-world scale. 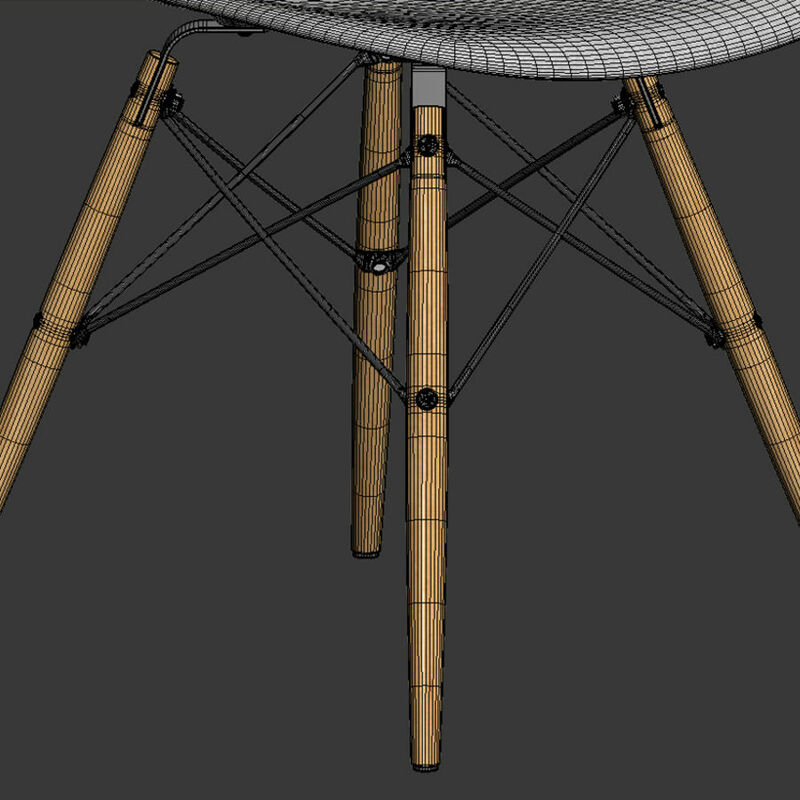 - Model centered at origin. 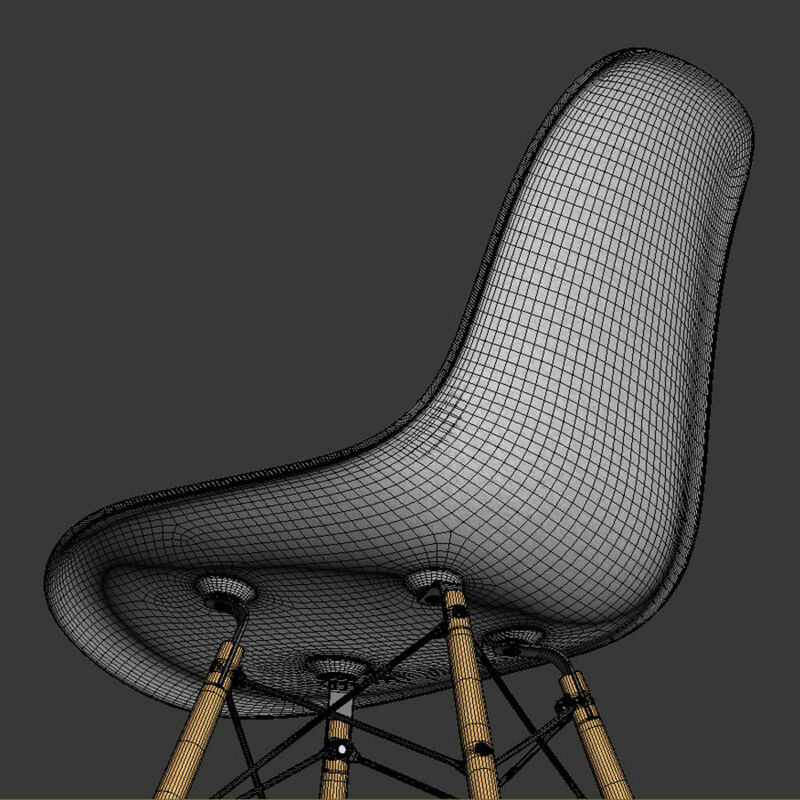 - All objects, textures and materials are properly named.